These SHIFTY BISCAYNE plain navy swimming trunks come with a drawstring waist and a Velcro tab. They have red piping on the sides and a rear pocket which has a Velcro fastening. 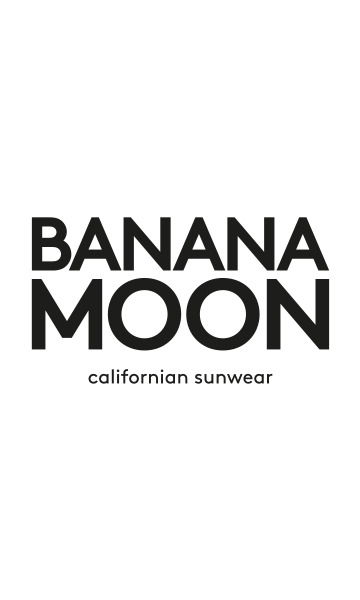 The Banana Moon Men’s logo is sewn on the back of the trunks. The trunks have a printed lining and include interior mesh briefs.